Dr. Joseph grew up in the San Fernando Valley and received his Bachelors Degree in Biology from California State University, Northridge. 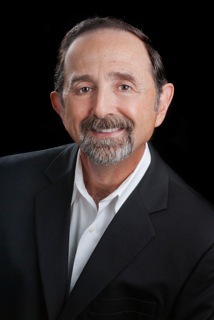 Dr. Joseph has maintained his Cosmetic and General Dentistry Practice in Camarillo, California since 1982, and is a member of the American Dental Association, the California Dental Association, and the Santa Barbara-Ventura County Dental Society. When not in the office, Dr. Joseph enjoys fishing, golfing, cooking, gardening, music, and his family.